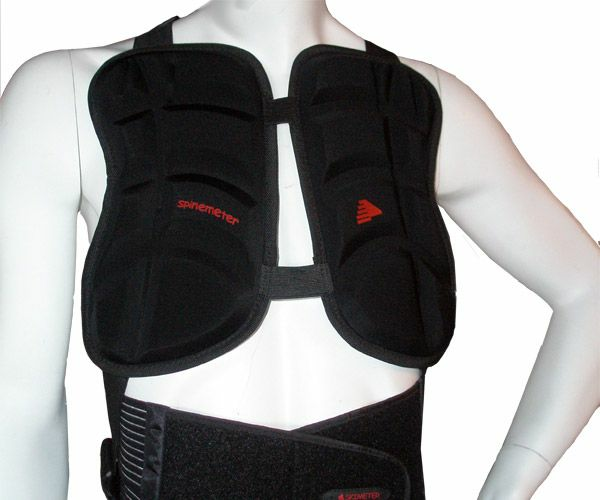 mobility, Spineguard Docmeter is designed to wear comfortable underneath a jacket. Warning! 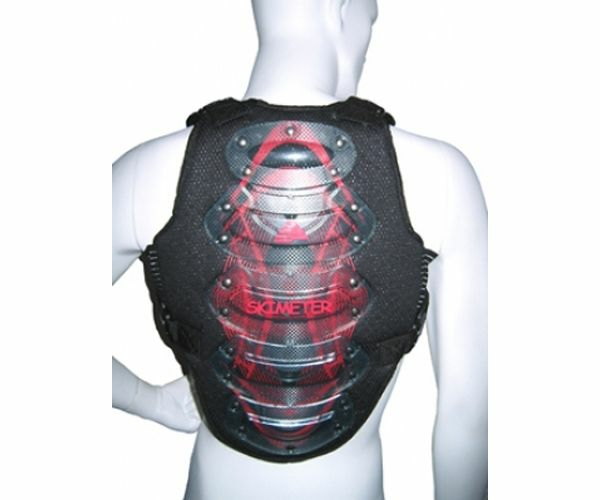 Wearing Docmeter back protector does not protect against compression fracture risks. Though it does lower the risk onto spine fractures. Spinemeter sizes from 4 to 7 shells depending on the height of the wearer. 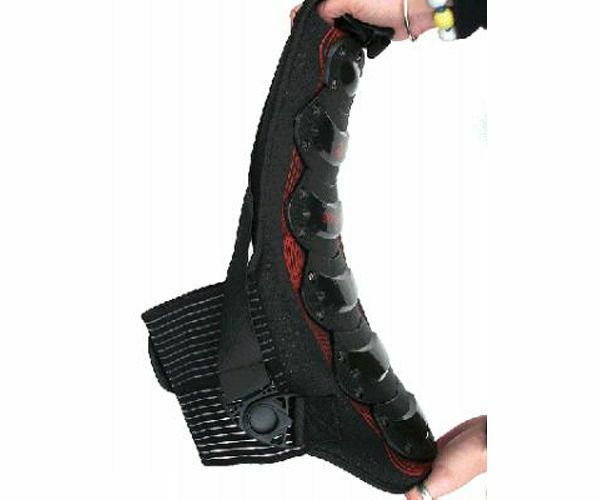 Dorsal protection with 5shells for body lenght 140 meter up to 1.60 meter. Very light protection (550 grammes). motocrossing and extreme sports leisure and or competition.